I am researching Norwegian ancestors for a friend. 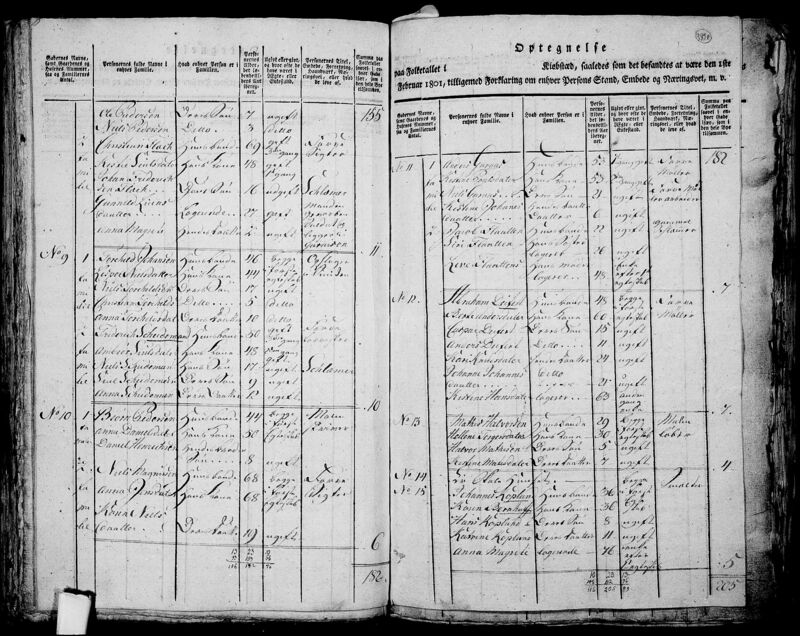 In the 1801 census, the occupation of an ancestor is listed as "maler løber". Apparently this is some kind of painter, but the translations I find online for løber are confusing, and I would appreciate further information from members of this forum. Kildeinformasjon: Buskerud fylke, Modum prestegjeld, Statlig folketelling 20 (RA/EA-4070/J/Jd/L0020), 1801-1801, oppb: Riksarkivet. Nymoen in Modum was the workmen's housing for the Cobolt mines in Modum, where cobolt was excavated and refined for producing blue color used for instance in the glass and porcelain industries all over Europe. "Maler løber" might translate to "Grinder runner" or a person who worked at the grinding mill where stone from the mines were grinded in the refining process that resulted in fine cobalt powder. Thanks very much for your responses. I am surprised to get several answers so quickly. Yes, my friend's ancestor is the person Anne-Lise Hansen identified, so he must be the only person in Norway with that occupation listed in the 1801 census? And thank you, Jorunn Stenberg, for the added information about Nymoen and the mining operations there. Perhaps some day my friend will be able to visit the museum.